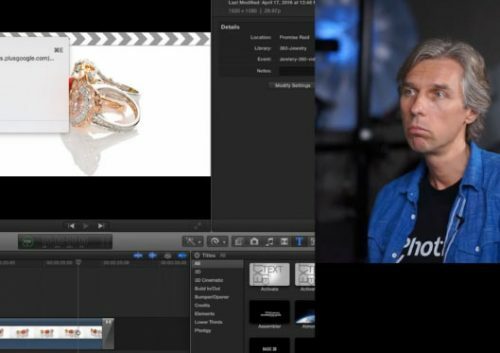 Are you ready to take your jewelry photography business to the next level? We help you to create stunning, high definition flyover videos for television and web marketing. 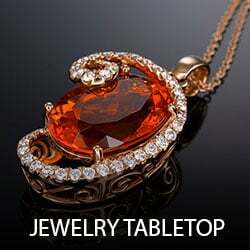 Selling jewelry online becomes more and more popular every day. That’s why major jewelry retailers now more than ever want to enhance the online browsing experience. This tendency creates a whole new niche for product photographers, where they can express their creativity and make more money. What skills will you get? 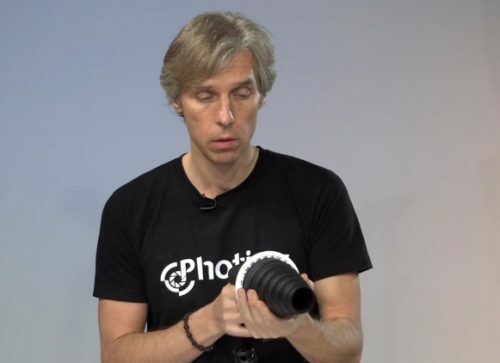 You’ll learn how to choose the proper equipment, setup your camera, and lenses. Besides, we’ll help you to pick turntable and will show you how to use it. We’ll show you how to use various backgrounds to accentuate your products, including bracelets, rings, and pendants. This part will cover the finishing parts of your post production process, such as choosing music and exporting your video. We’ll cover the lighting specifics for different kinds of jewelry, as well as will show you how to use light modifiers to make them pop. Using the right software for post production is one of the key elements of creating a breathtaking video. 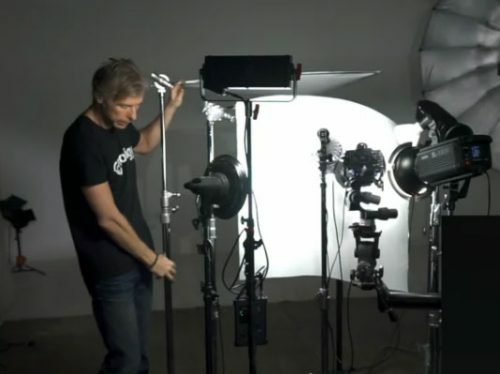 We’ll walk you through the most famous ones such as Final Cut and Apple Motion. 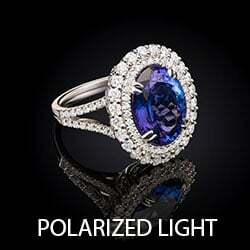 Along with explaining how to perfect your product, clean the dust, polish gemstones, and eliminate small defects. 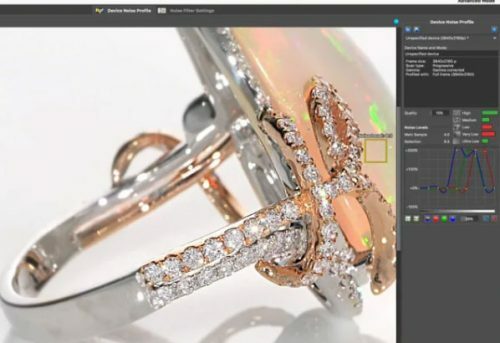 Signup for 360° Video Course for Jewelry Photographers. 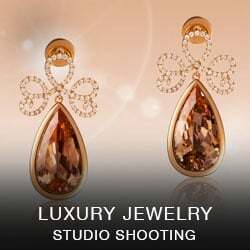 The unique course for creative jewelry photographer covering video production of jewelry rotation.